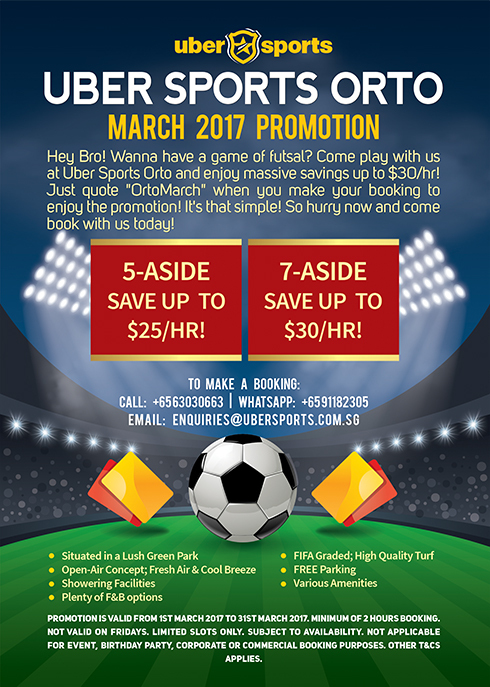 Check out the Corporate Services page for exclusive offers and an overview of what Ubersports has to offer! Become a FAN and get updates, latest news and promotions on our Facebook fan page. 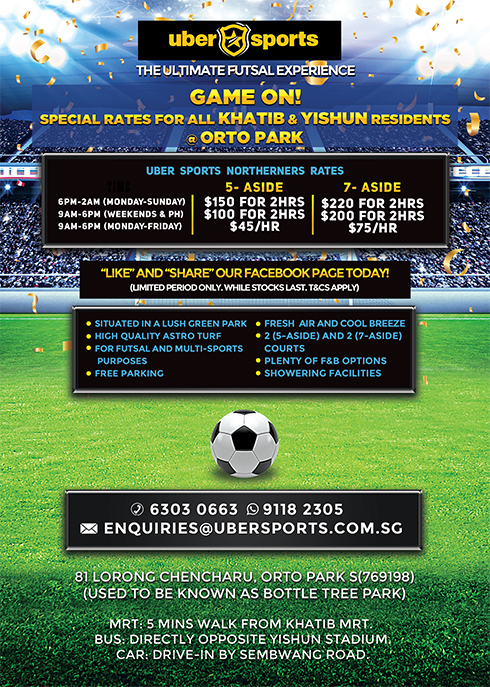 We are located at East Coast Parkway, Punggol Sports Hub, Woodlands Recreation Centre and ORTO @ Khatib. Check out the Booking page for our hourly and block booking prices as well as our current ongoing promotions! 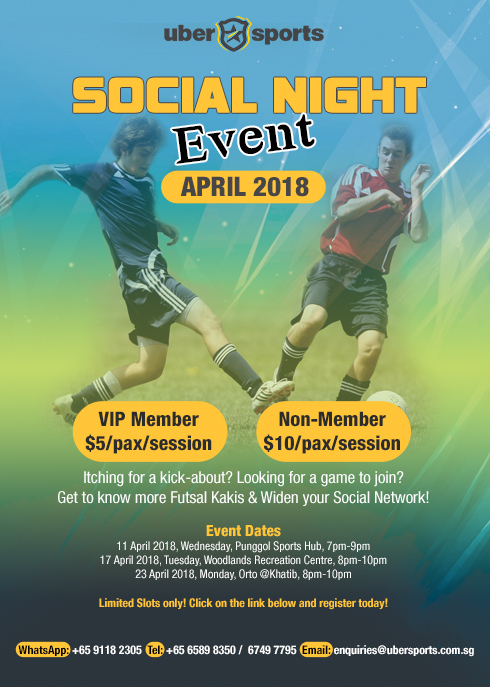 DO YOU FUTSAL? Book Now! 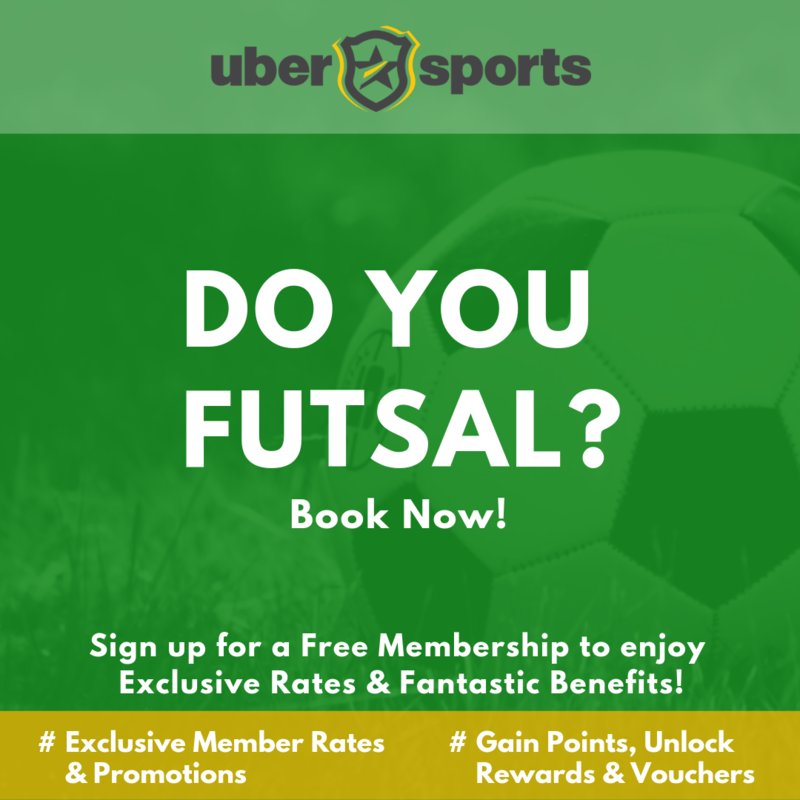 Looking to book a pitch & futsal-samba with your bros? 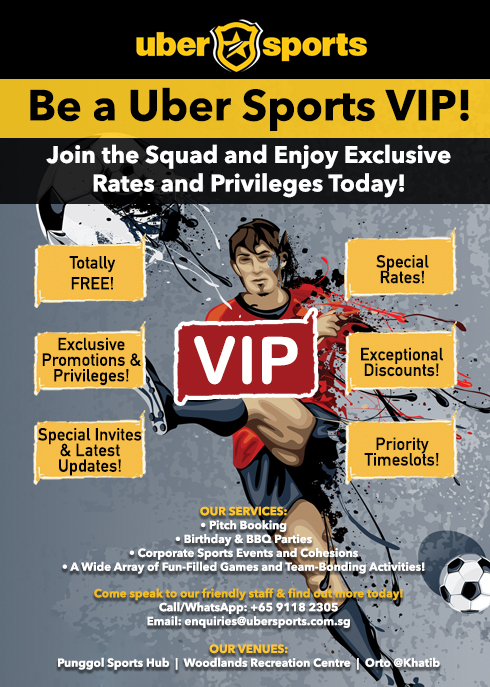 Sign up as a Uber Sports Member to enjoy Exclusive Member Rates & many other Privileges. Gain points, unlock vouchers, redeem rewards and get the latest updates and promotions. Membership is free and we will be giving out a $20 Welcome Voucher for new sign-ups, limited vouchers left! Call 91182305 to book/sign up today. T&Cs apply. 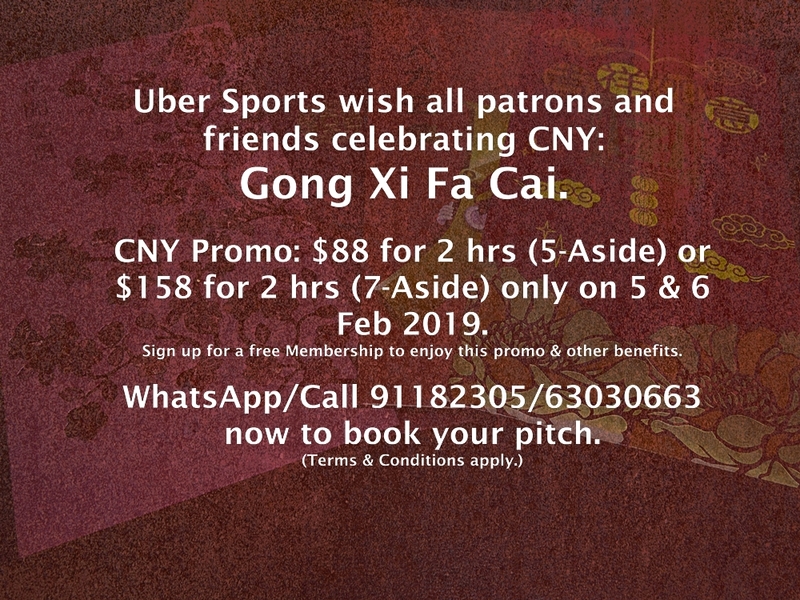 Business will be as usual at Uber Sports during the CNY holidays. 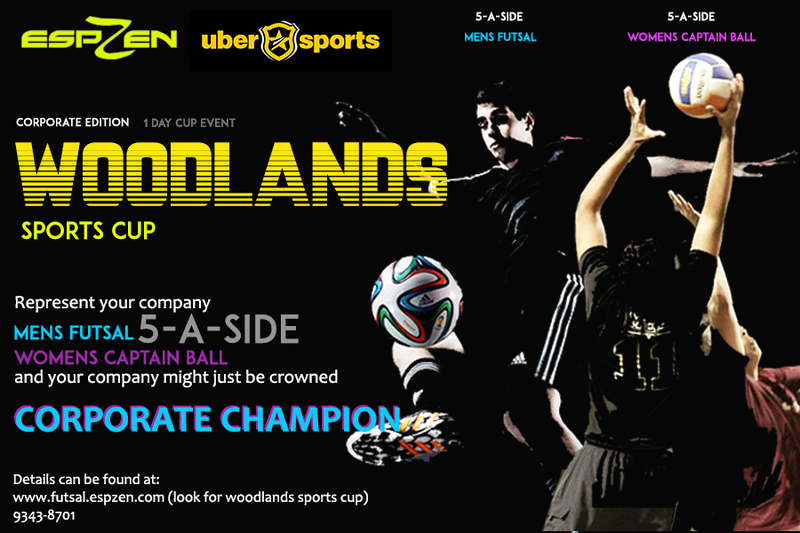 Play 2 hours at Woodlands, ORTO or Punggol only on 5 & 6 Feb 2019 for $88 (5-Aside) or $158 (7-Aside). Sign up for our free Membership Rewards Programme to enjoy this CNY promo and other benefits. Terms & Conditions apply. WhatsApp/Call 91182305/63030663 now to book your pitch. 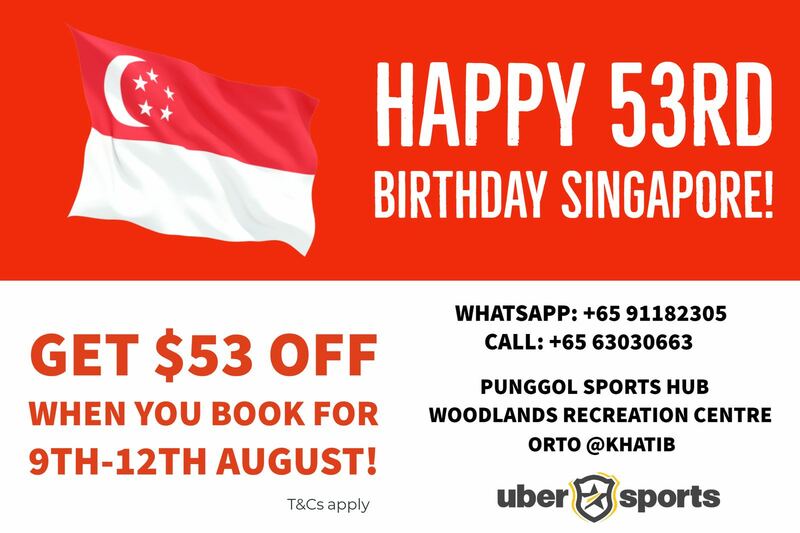 Uber Sports Celebrates Singapore’s 53rd Birthday! “Like” and “Share” this post on our Facebook to get $53 OFF when you book a minimum of 2 hours. WhatsApp/Call 9118 2305 / 6303 0663 to make your booking today! 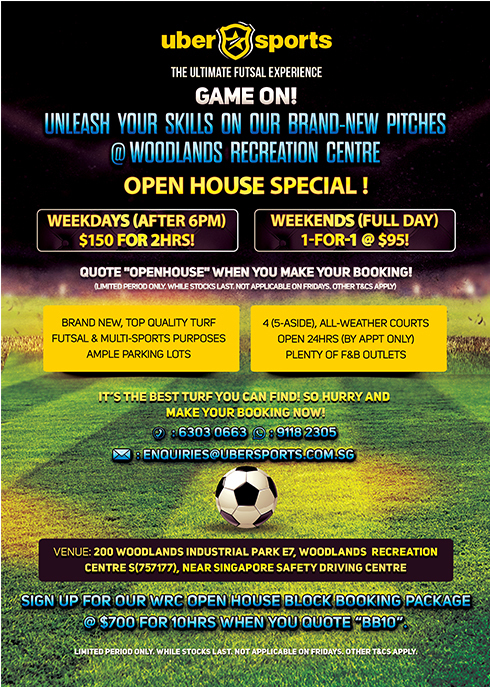 5-aside – $50 per hour with a minimum of 2 hours. 7-aside – $80 per hour with a minimum of 2 hours. 7-aside – $60 per hour with a minimum of 2 hours. 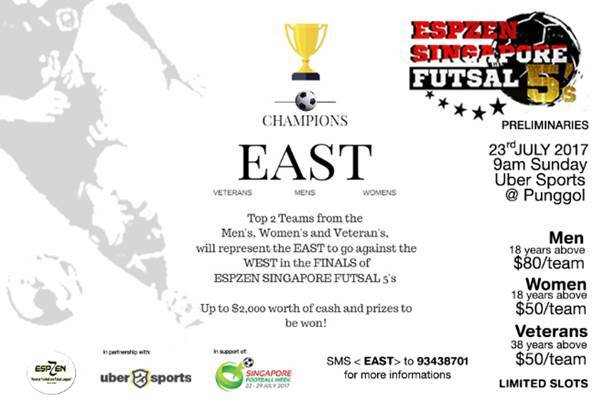 -All students who possess a valid student pass (student EZ-Link card) with only 2 exclusions. -All students including tertiary level (university, polytechnic). 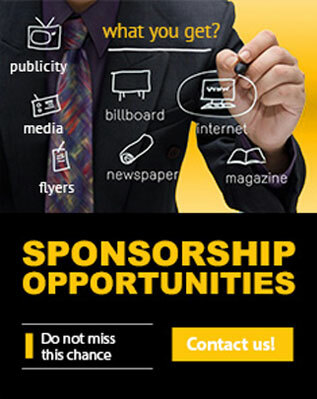 -Students are required to like and share this promo on the Facebook timeline. Valid till 30 June 2018. Terms and Conditions apply. 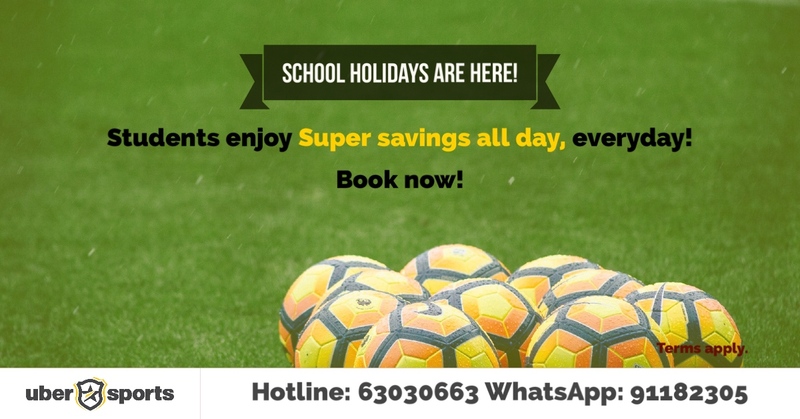 Call 63030663 or WhatsApp 91182305 to make your booking today!